Offering balcony views over Lake Jindabyne and the mountains, Blue Gums 1 offers a fully equipped kitchen and free on-site parking. One of our top picks in Jindabyne. 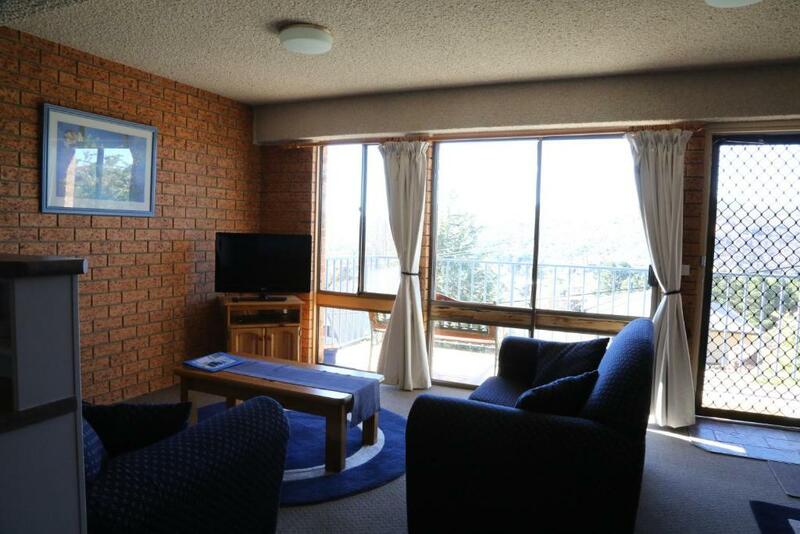 Brumby Lakeview is situated in Jindabyne, 200 yards from the town centre. Lake Jindabyne is 650 yards away. Complete with barbecue facilities, Bundilla 4- Townhouse with Sauna is situated in Jindabyne, 5.6 miles from Snowy Mountains and 1.1 miles from Lake Jindabyne. The villa is in an area where guests can engage in activities such as skiing and fishing. 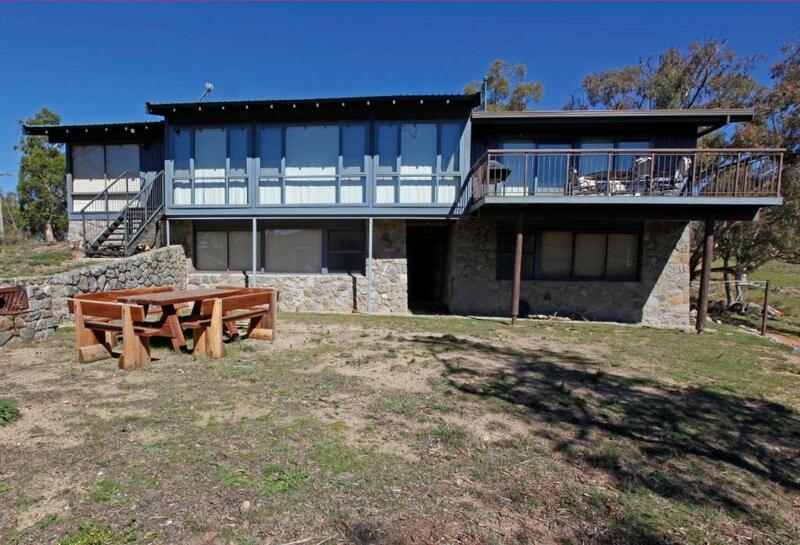 Casa Del Sol - Near Centre of Jindabyne is set in Jindabyne and offers barbecue facilities. Guests have a private balcony. 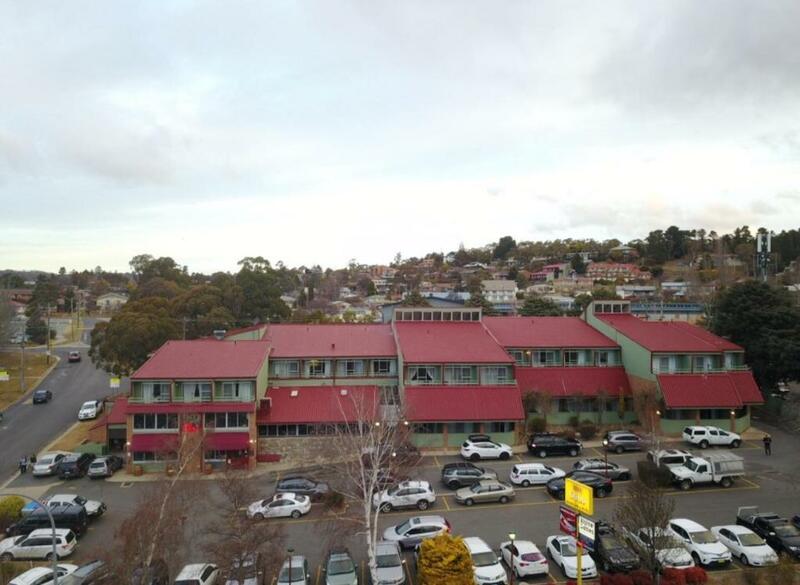 Cascades 3 Well Appointed and Central location is an accommodation located in Jindabyne, 5.6 miles from Snowy Mountains and 650 yards from Lake Jindabyne. Guests staying at this apartment have access to a fully equipped kitchen. 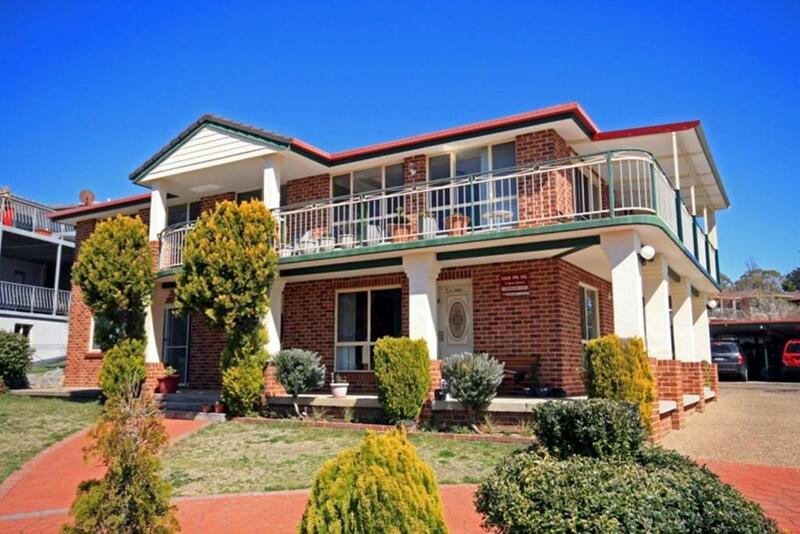 Cedar Haven offers self-contained accommodation just 2 minutes’ walk from Lake Jindabyne. Guests enjoy free ski storage and free parking for cars and boats. 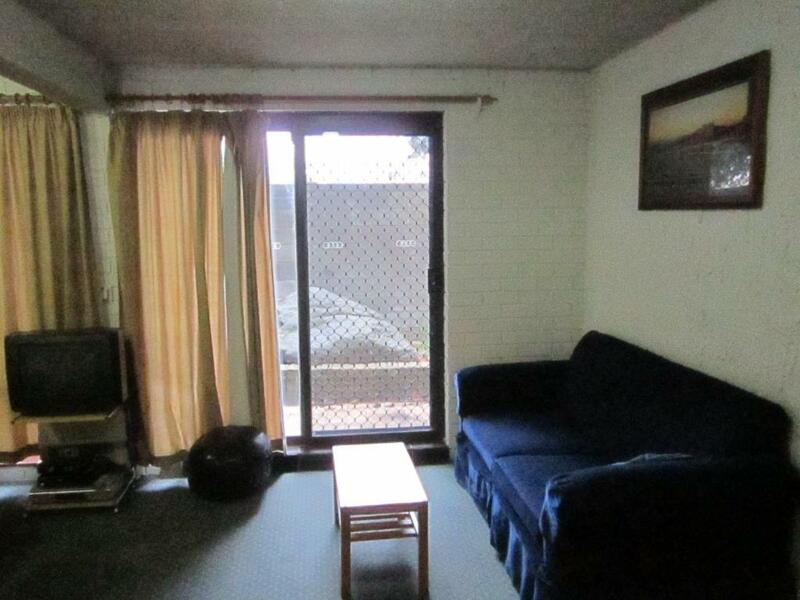 This apartment comes with heating, a washing machine and a kitchen. Set 5.6 miles from Snowy Mountains and 900 yards Lake Jindabyne in Jindabyne, Central Park 4 - Centre of Jindabyne offers accommodation with a kitchen. Located 5.6 miles from Snowy Mountains and 900 yards Lake Jindabyne in Jindabyne, Central Park 7 - the convenience of location & the warmth of comfortable living offers accommodation with a kitchen. 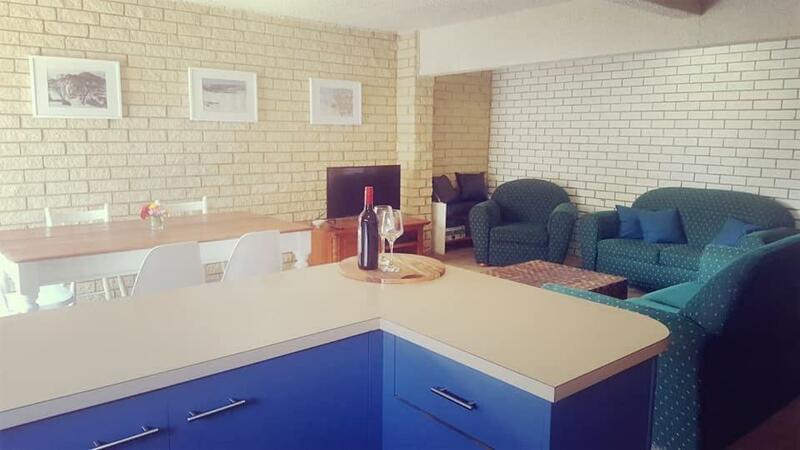 Offering self-contained accommodation with a private patio, Central Park 2 is located in the heart of Jindabyne, 1 minute’s walk from Nuggets Crossing Shopping Centre. Offering self-contained accommodation with a private patio, Central Park 3 is less than a 1-minute walk from Jindabyne town centre. Enjoy free on-site parking. 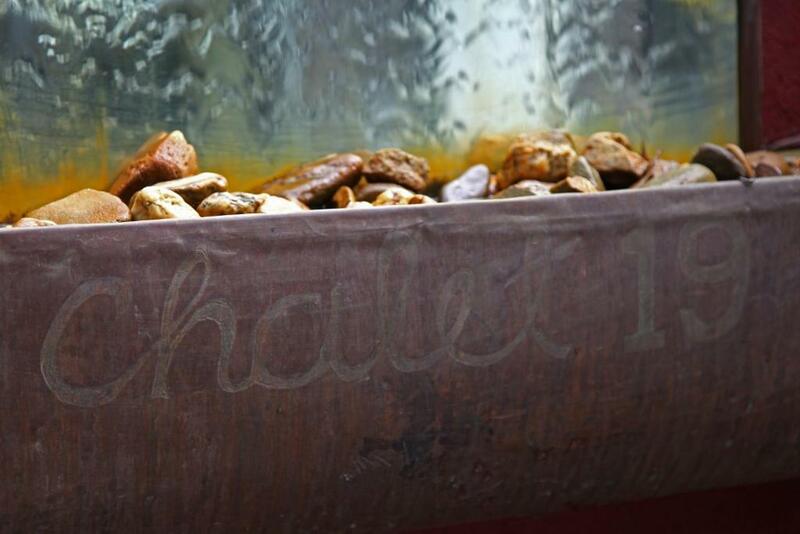 Ideally located just a 10-minute walk from Jindabyne town centre, Chalet 19a boasts a relaxing spa bath. 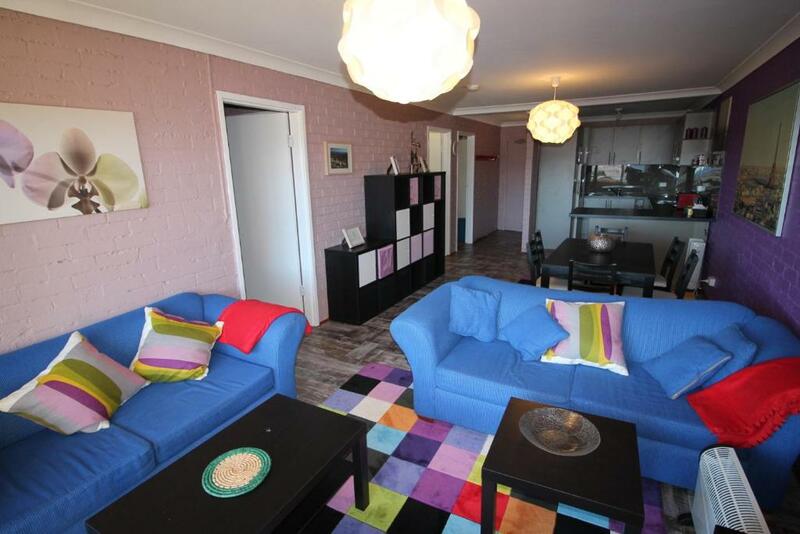 This 1-bedroom apartment features a fully equipped kitchen and BBQ facilities. 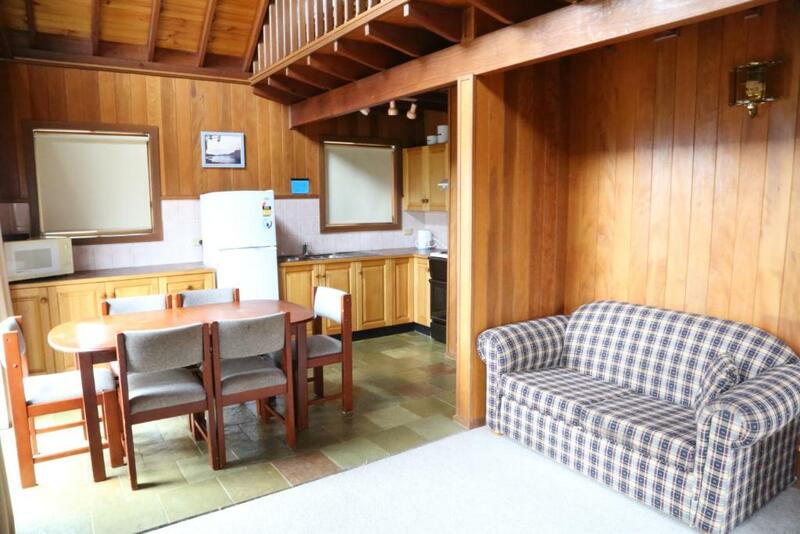 Offering guests free breakfast, Chalet Jindabyne is a 1-minute drive from the town centre. Guests have access to a sauna and free BBQ facilities. Free parking is provided on site. Chalet Rene House is located in Jindabyne. This traditionally styled alpine accommodation will provide you with 3 bathrooms and 2 living areas, 1 boasting a cosy central fireplace. After a day of activities, guests can relax on their private balcony. 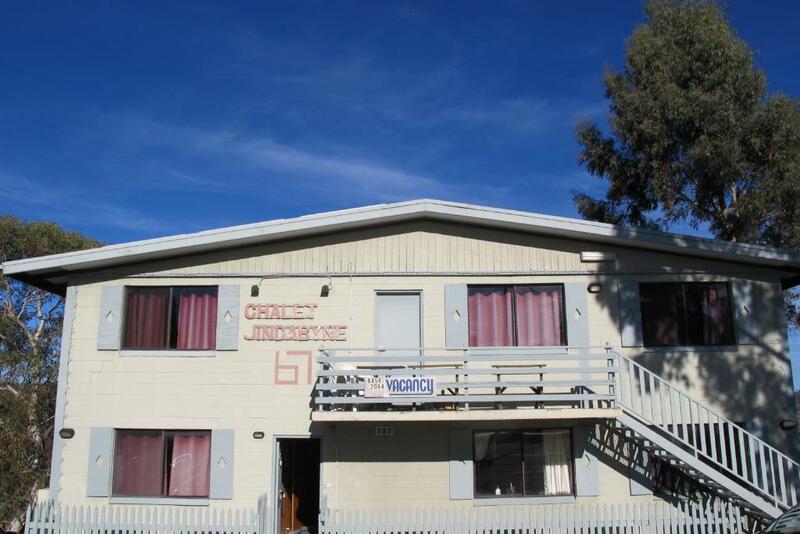 Creel Lodge is situated in Jindabyne and offers barbecue facilities, a garden and a terrace. 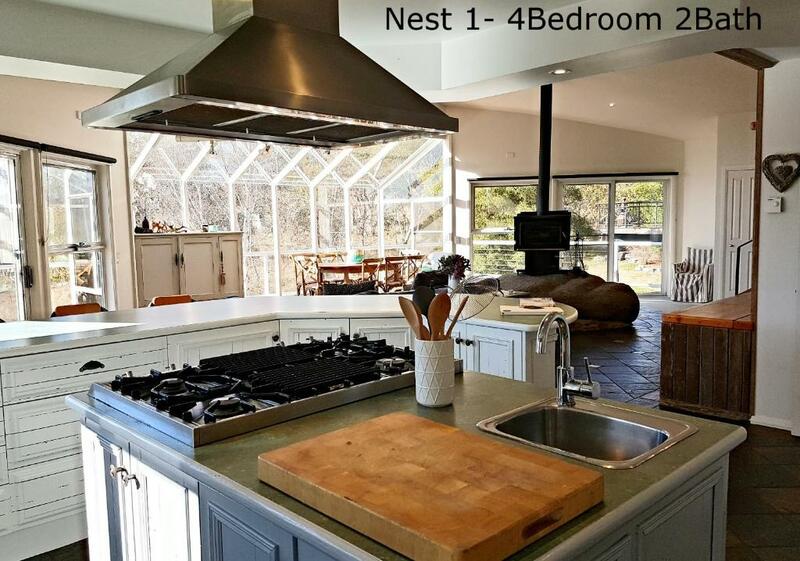 The property features mountain views and is 4.3 miles from Snowy Mountains. One of our top picks in Jindabyne – and a guest favourite. Located in Jindabyne, Crowes Nest Apartments offers a cosy mountain hideaway with a choice of either a 4-bedroom, 2-bathroom apartment or a 2-bedroom, 1-bathroom apartment. Free WiFi is provided throughout the property. Overlooking beautiful Lake Jindabyne, this award-winning holiday park features a games room, children’s jumping pillow, sauna and tennis court. Discovery Parks – Jindabyne also offers boat hire and ski equipment rental.